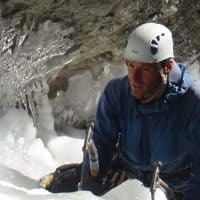 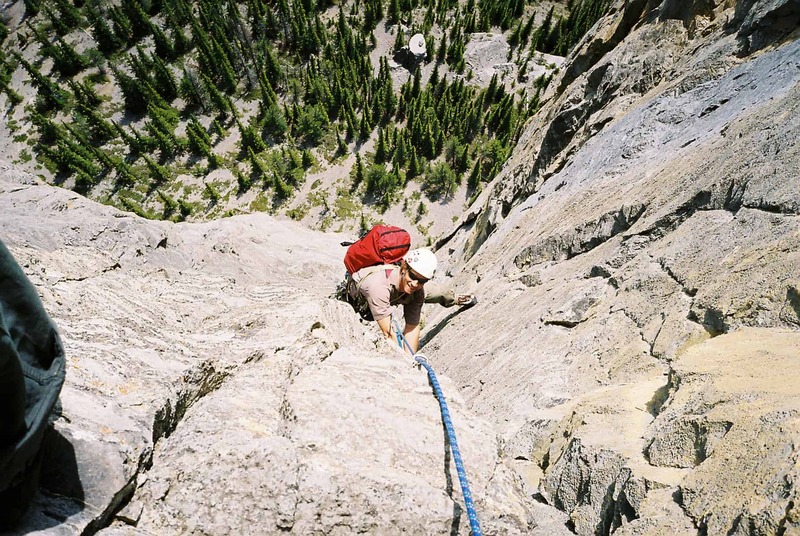 Climbing in the Ghost River is a great opportunity to explore the remote Ghost River area of the Rocky Mountains. 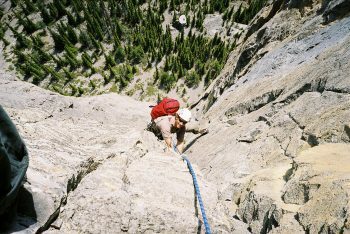 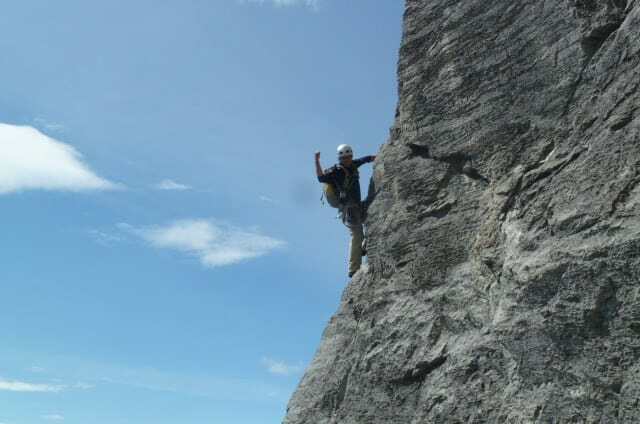 Located an hour away from Calgary this is one of the best multi pitch Limestone climbing areas in Canada. 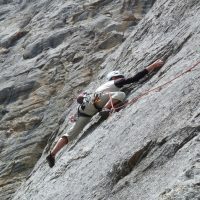 There are climbing routes for all skill levels and abilities. 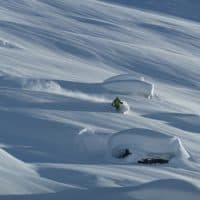 Make it a long weekend - add $400.00 for 1 guest or $475.00 for 2 guests.